This is how I dual-boot my Windows 8.1 rig with openSUSE 13.2. – BACKUP your computer with a disk image before attempting this! – Please do not contact me with questions on this topic. 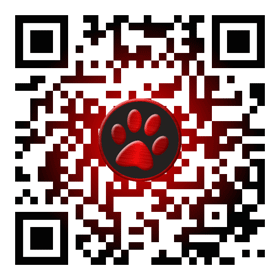 That’s what the openSUSE forums are for. Dual booting with Windows 8, not as painful as expected. 1 – Full disk image backup using Acronis True Image. 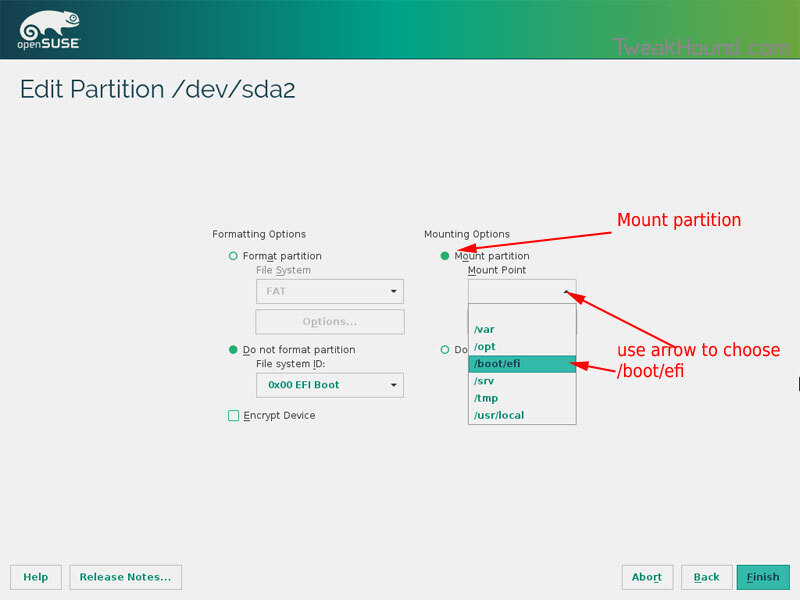 3 – Make UEFI boot usb flash drive with Rufus. Pardon the odd screenshots. I used Vmware player for this article. I should note that I am not a believer in using multiple partitions for my Linux installs. 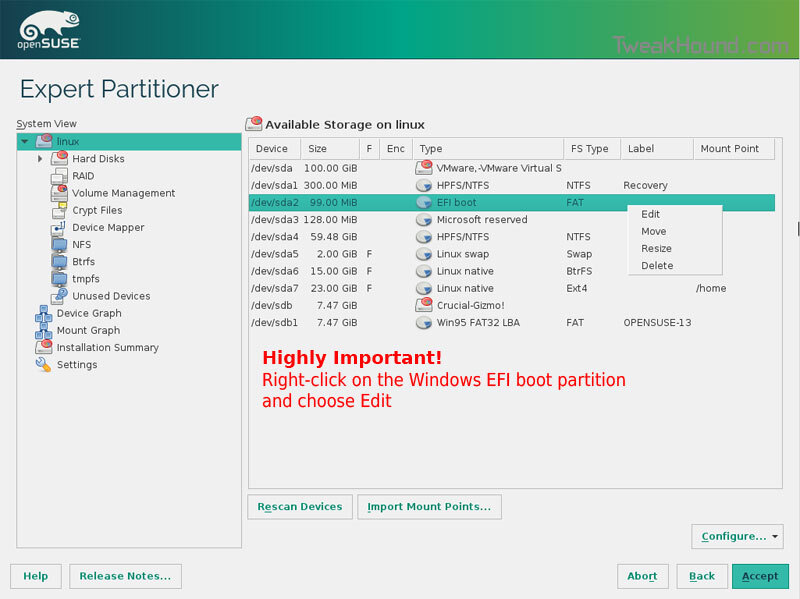 Boot up, go through setup until you get to the partitioning section. Make a swap partition, 2-4GB is fine. This next step is critical as your system will not boot without it. Everything should run just peachy until you boot into Windows again. 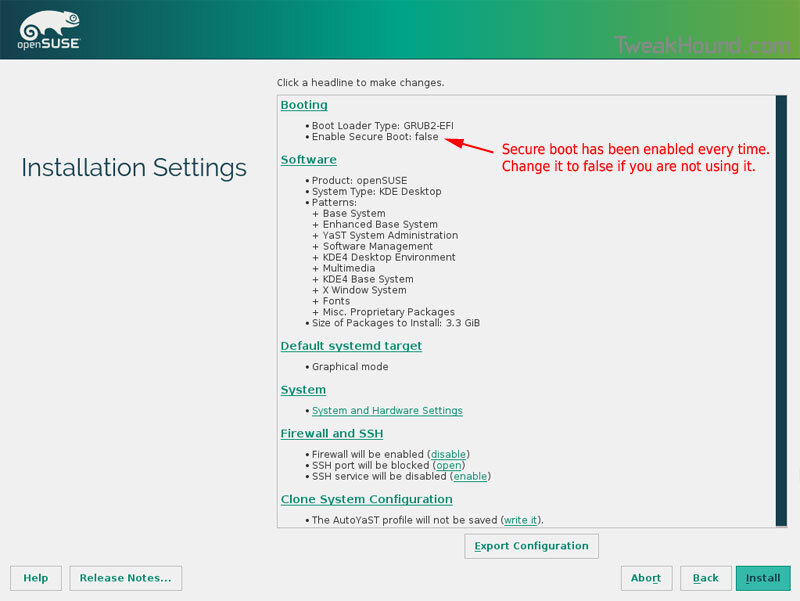 Windows will usually try and make its bootloader default again which means openSUSE isn’t an option.